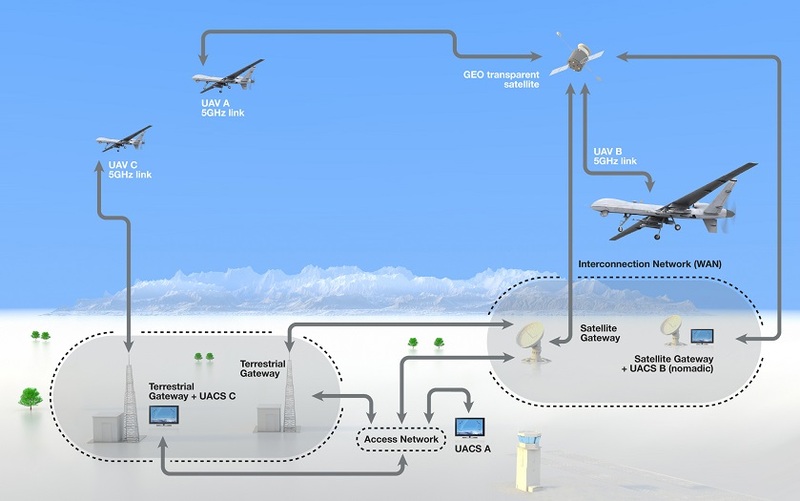 Propose a preliminary satellite system design for UAS C2 (Command & Control) link taking into consideration the requirements coming from current regulation and certification policies and standards at European and International level. Taking into account the status of the regulatory studies and the preliminary system design for UAS C2 defined in the frame of this project, define an action plan and actively contribute towards the World Radiocommunication Conference 2012 to ensure a globally harmonized spectrum for UAS safe operation in non-segregated airspace. Honeywell significantly contributed to all these activities and this project successfully addressed all assigned goals. The company has a long history of successfully managing and executing complex space and aerospace programs, from design, development and testing to manufacturing and product support. The company provides high quality products that contribute to the mission success of many space platforms worldwide. Our Research and development capabilities within the EU are concentrated in our Advanced Technologies Europe (ATE) organization located in Brno, Prague (both CZ) and Toulouse (F) where our scientists and engineers are focused on advancing aerospace and space technologies. 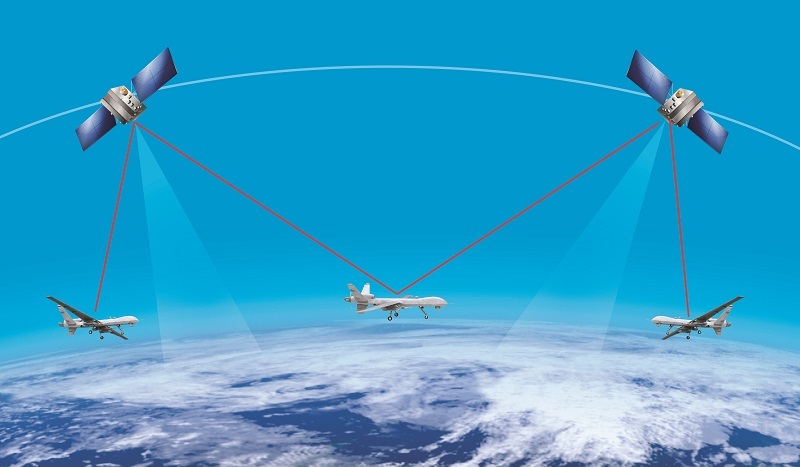 Working closely with engineers from across Honeywell, new technologies created by our ATE organisation are developed for productionization and ultimately rolled out to the aerospace industry. 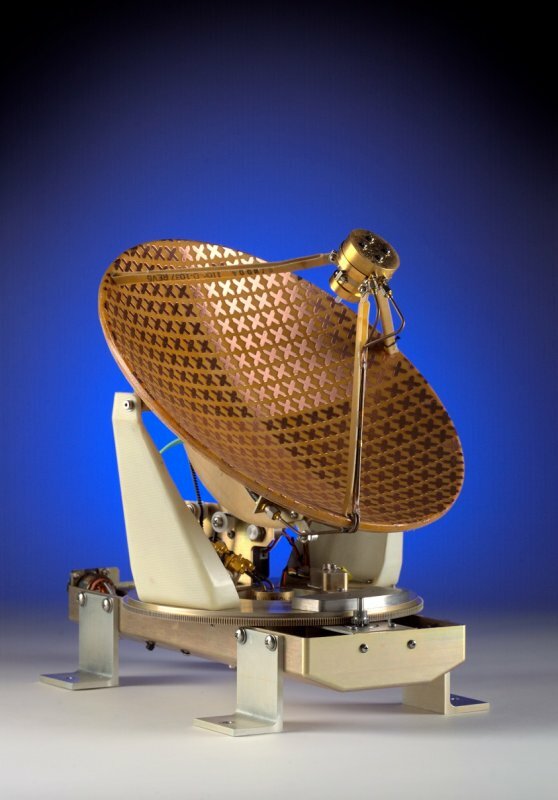 Honeywell Direct Broadcast Satellite antenna.